New Age thinking says that in the same way the human body has seven chakras (energy centres), so each country has seven power points. These are geographical points where there is a high concentration of energy, flowing from the earth to the cosmos and back again. It is said that the points of power have helped the blind the see, those who stutter to speak freely and the sick to be healed. There is no proof. It is a question of faith but the energies can be felt. Kurtovo village in the centre of Bulgaria. 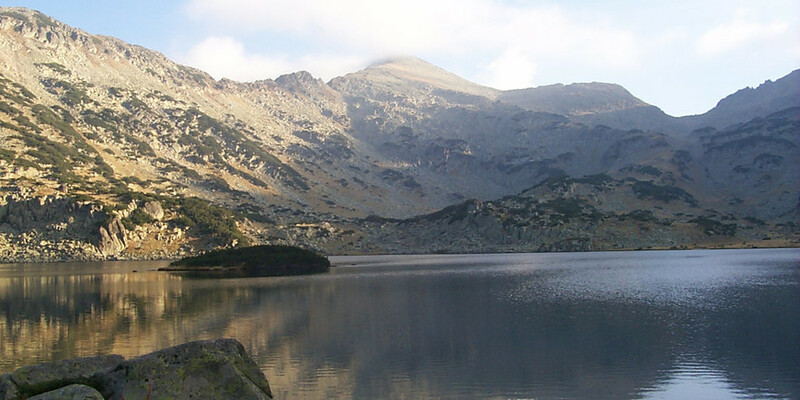 For those in search of a greater truth, a cleaner and more spiritual life, closer to nature and to God, these points of power are naturally attractive, They also happen to be some of the more spectacular sights in Bulgaria. There is no doubt that Bulgaria is rich in energy: on a heat map taken from outer space, Bulgaria is the hottest country in Europe, with a wealth of mineral springs. Others claim the energy in the soil makes the tomatoes taste so delicious. Every fifth person here claims to be a clairvoyant and every village has a psychic, though most are not credible.